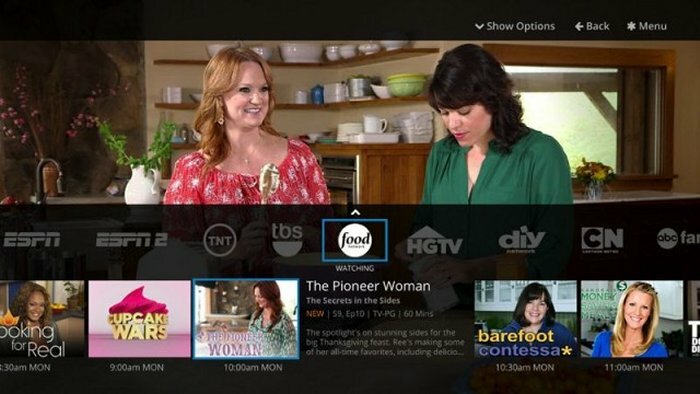 After being unveiled at this years CES 2015 Consumer Electronics Show in Las Vegas, the Sing Television company started taking registrations for access to its new Sling TV service. During the final weeks of January Sling TV started enabling access to those users that had pre-registered, and this week the company has opened up its monthly subscription to all. Enabling all those that are interested to start a $20 a month subscription for the Internet TV service, that offers access to popular channels such as ESPN, TBS, CNN, TNT, Food Network, HGTV and Cartoon Network. Sling TV currently supports both Android and iOS mobile devices as well as both Windows and Mac operating system as well as Roku. Three additional packages offering news, family-friendly content and sports are available at $5 each. Sling TV offers a 7 days free trail and allows users to watch the service anytime, anywhere on your TV, tablet, phone or computer. For more information on the new Sling TV service jump over to the official Sling Television website for details and to start your 7 day free trial.